If you want to increase visibility and lessen the flaws, our media conversion professionals offer DVD transfer services. Want the sharpest appearance possible, without distortion? Then we may suggest converting your film onto a Blu-ray disk, instead of a basic DVD. The choice is up to you, but whichever way you choose to digitize your film, it will turn out to be a noticeably improved way to cherish important memories that have been captured in the past. We provide our digitization services to Minneapolis, MN locals and clients out of state. Two Squares we can offer our superior film transfer services at an affordable rate and in a timely manner. Eastman Kodak introduced the 16mm film standard in the 1920s, as an amateur film format that was intended to serve the home enthusiast, business, educational, and government markets; as opposed to 35mm film that was used for major motion pictures at the time. Silent 16mm film will typically have sprocket holes on both sides of the film. Optical sound based 16mm film will typically have an visible audio track instead of the second set of sprocket holes. Both formats can be converted to digital Bluray, DVD or other types of computer files by Two Squares. Should I Have My Film Converted to HD? Some transfer shops insist that high definition video is the only way to go. This is true when it comes to capturing and post processing, but the final product doesn’t necessarily need to be put on a high definition Bluray disc. Two Squares offers HD film conversion options, but ultimately the decision is yours to make. 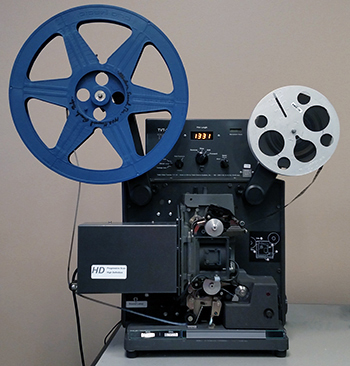 Before you can transfer old 16mm film to DVD or digital files, is very important to properly prepare the film as old film becomes brittle and can break. The technicians at Two Squares are trained to properly handle old film and can splice existing breaks or cracks in the film. 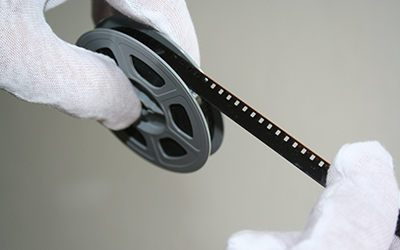 All film is first inspected, repaired, and then cleaned with a special solution that also lubricates the film in preparation for the transfer process. 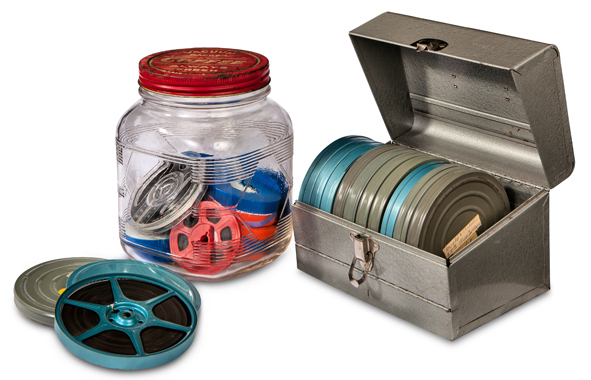 The best method for capturing 8mm and 16mm film to DVD is by using a frame by frame scan method of your film. By using a system that will capture each individual frame of the film to a computer, this will ensure the best possible quality and avoid the frame blur that you will get with traditional methods. After the frames are captured, a frame repetition pattern is used to duplicate and reinsert frames to convert the film from 24 frames (or other lesser common frame rates) to the 30 frames per second required for standard NTSC DVDs. You will notice the quality difference, in particular, when you pause your movie and look at a the paused frame. It will be much cleaner and clearer when the film is captured with a frame by frame capture system. Two Squares has professional grade conversion equipment that does this frame-by-frame scan of the 16mm film in a controlled environment and reproduces the video with the highest possible quality. The picture to the right is one of our high definition 16mm film to DVD scanning machines. This HD system uses a very high grade camera, that is mounted inside the machine and one single very high quality lens to focus onto the film frame surface. This system provides exceptional quality as compared to other capture systems which use 3 to 5 lenses and mirrored surfaces between the film and the digitizer. These additional lenses can add minor distortions and make it more difficult to focus the image and reduce the sharpness of the video. Two Squares uses only the latest technology. To learn more about this, check out the following link: Click for Article: Are All Frame-by-Frame Film Scanners the Same? To the left is an example of the quality that comes off of one of Two Squares frame by frame 16mm film to DVD systems. Another issue that happens with old movie film is that the colors will fade or potentially shift to cyan (blue) or magenta (red). Even black-and-white films may shift to cyan or magenta depending on the film process that was used. This is where a professional-grade post processing software package comes into play. Black and white films can be made a true black and white (gray scale). Color films are white balanced and colors are more natural. 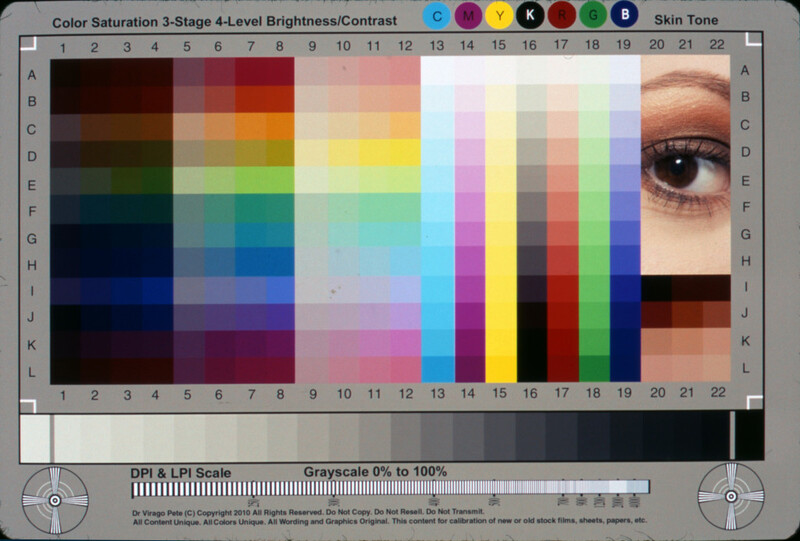 Contrast and lighting levels are also corrected, but can often be limited by the film quality itself. 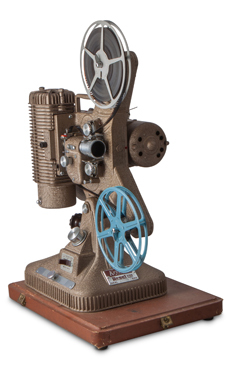 Transferring your 16mm film to digital file formats is also an option, rather than converting to DVD. Two Squares can convert your film to AVI, MOV, and MP4 (MPEG4) files along with many other formats. 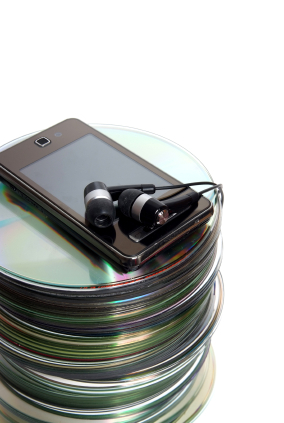 These file formats can be put on your iPod, iPad, iPhone, or Android in addition to being viewable on your computer. $30 to convert all your captured reels to High Def 1600×1200 AVI/MPEG/etc and copy to a hard drive or flash drive (You supply the drive).